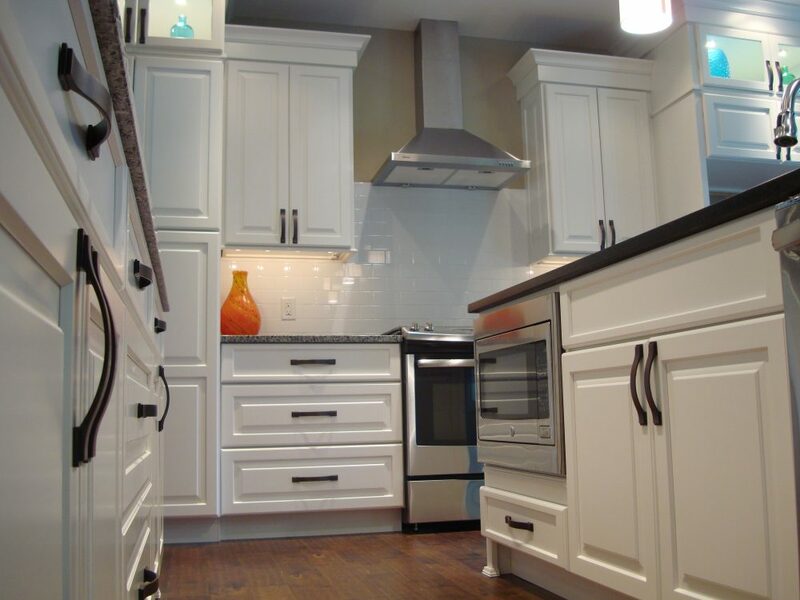 We know how much your kitchen means to you. 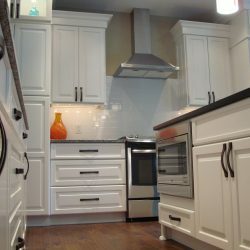 In fact, we believe that your kitchen is the most important room in your home. 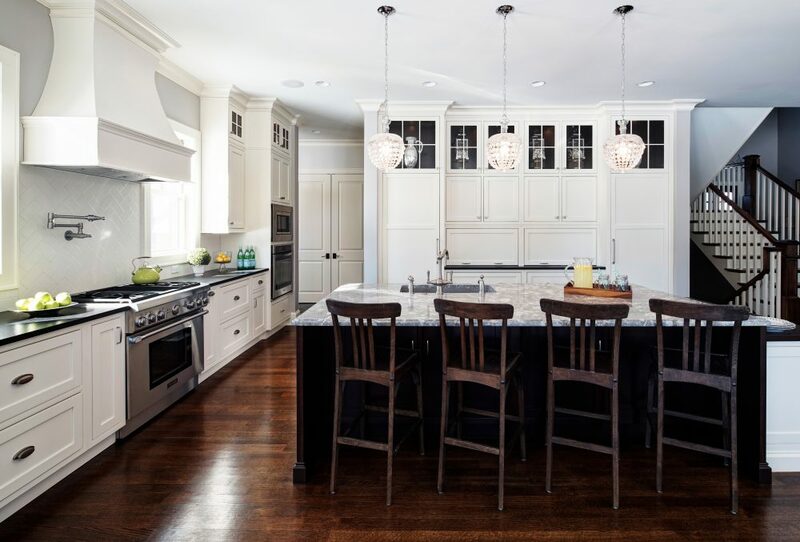 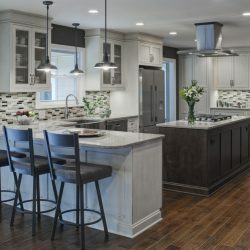 Whether you’re brewing up that cup of morning coffee or entertaining family & friends over dinner, the time spent in your home typically revolves around the use of your kitchen. 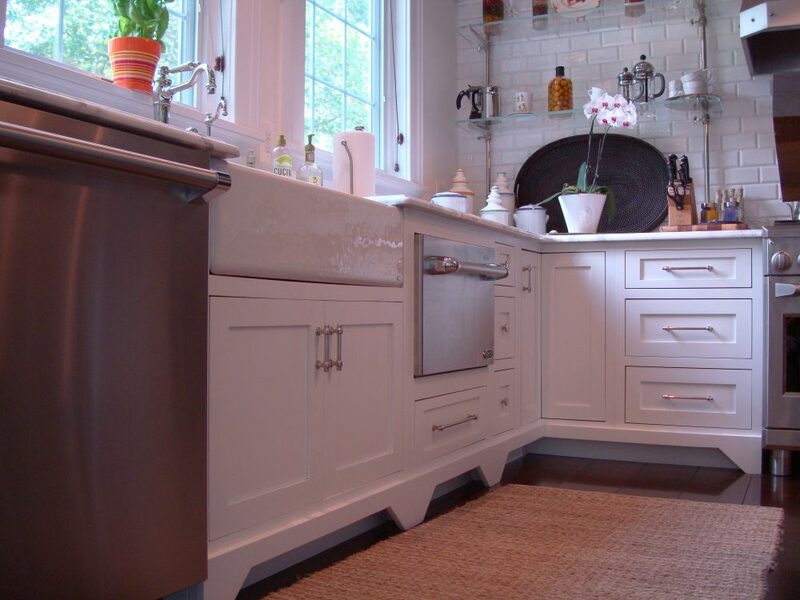 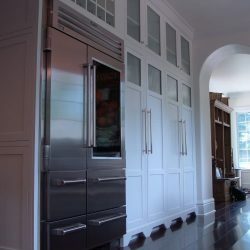 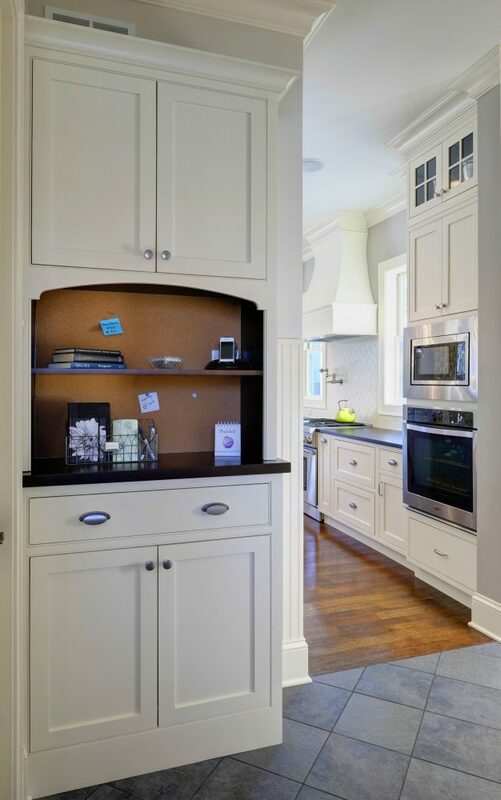 That’s why it’s so important to have kitchen cabinetry that suits your style and your storage needs. 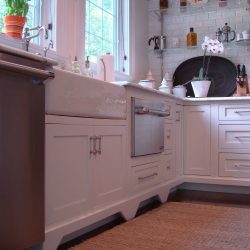 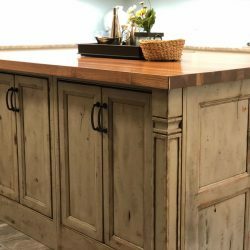 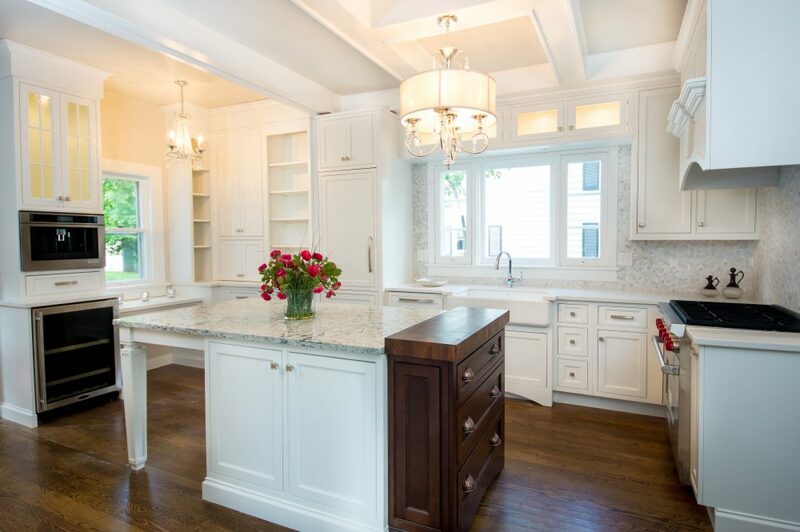 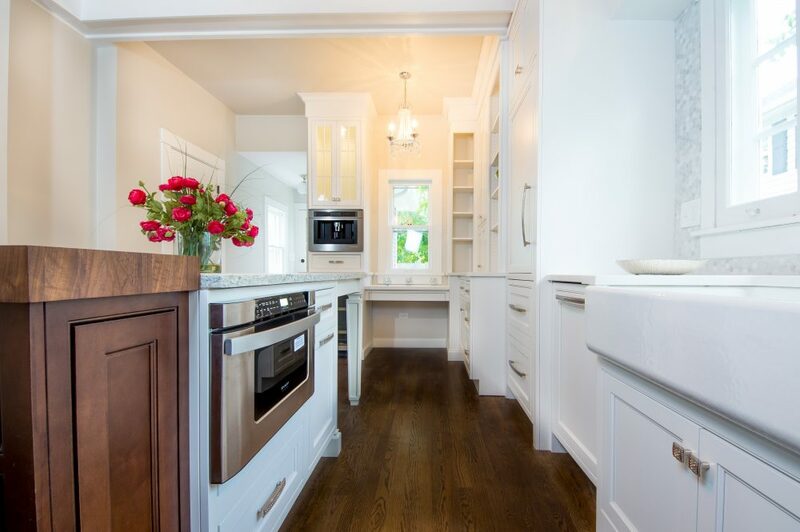 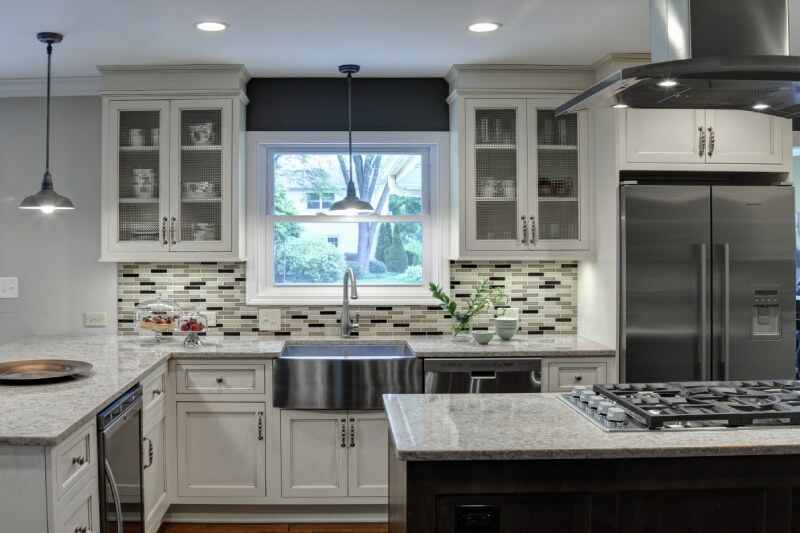 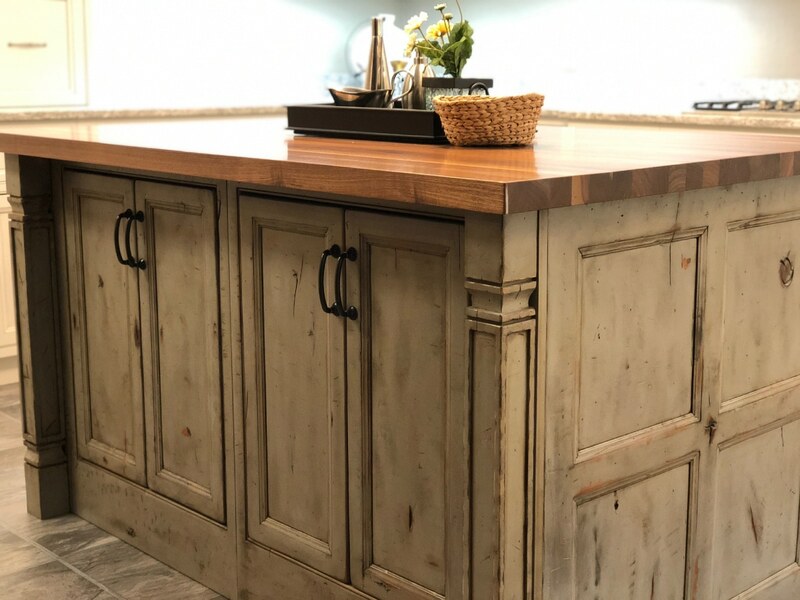 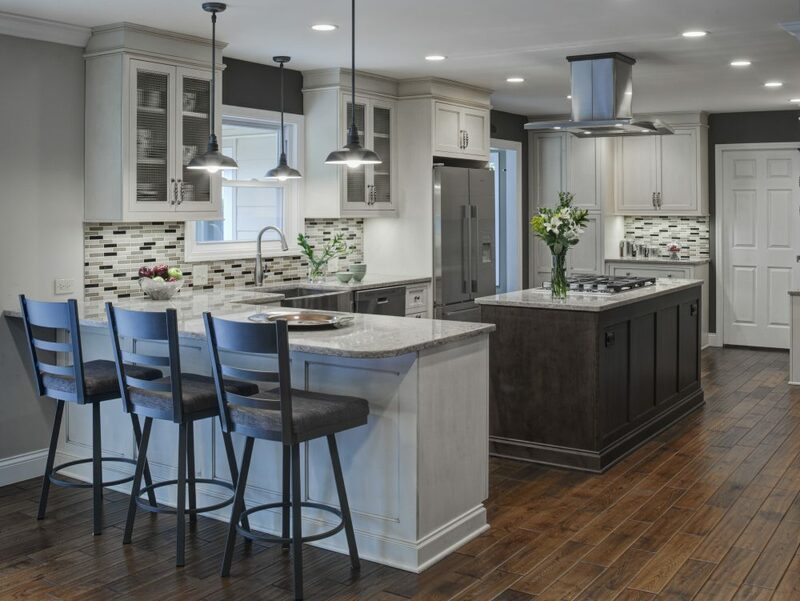 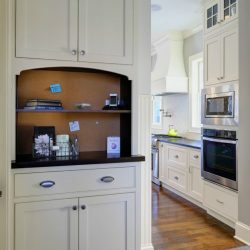 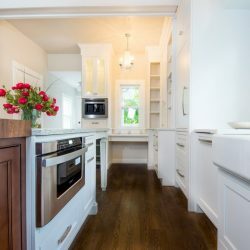 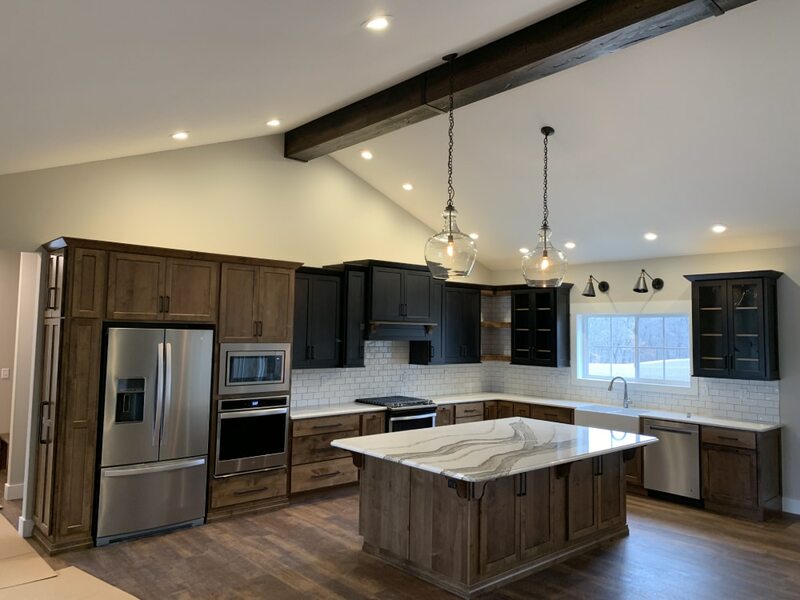 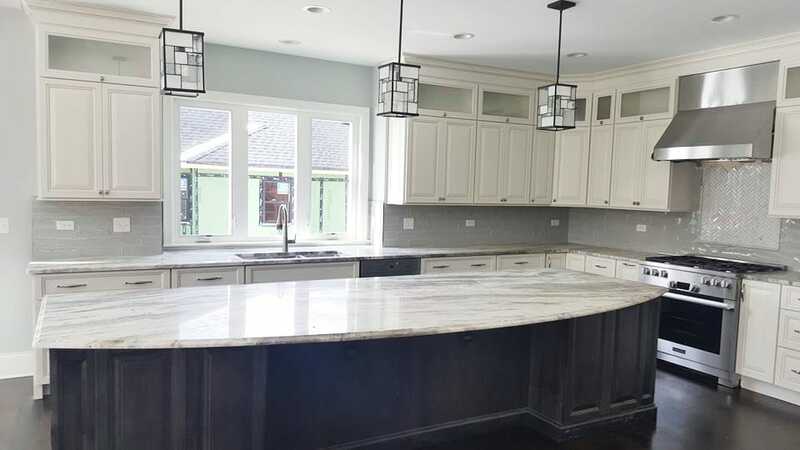 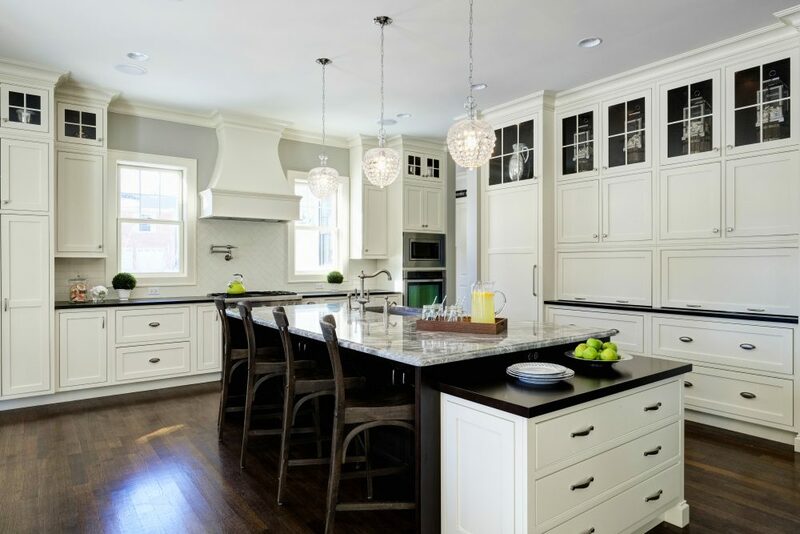 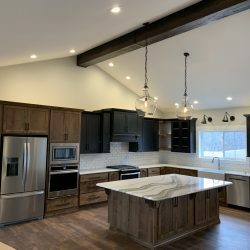 Check out our gallery of kitchen cabinetry, and don’t forget to swing by our Accessories Section to see how we can help you stay organized in style. 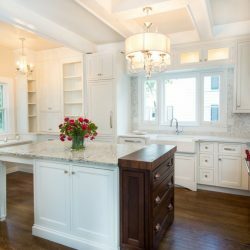 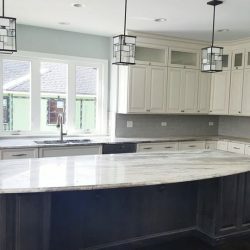 Fill out our simple contact form, and a member of the Monarch Team will reach out to help you with all your cabinetry needs.